Just a toffee wrapper dropped by a kid on the foot path; what harm it can do? Well, imagine the same is done in a wash basin, or worse, the same is ingested accidentally. The butterfly effect prevails. Instead of thinking a butterfly’s flutter here can trigger a tornado elsewhere, just imagine if many such wrappers thrown out in a day at the same place or different places on the same road? And them getting wiped or blown in to the drain and washed down in to a stream. If such a harmless thing can cause such a big damage, just what could be the impact of throwing away plastic in every form? And what can an individual do here to stop this, when huge masses of people resort to throw wastes out of their place in to road and water? The story of a man (a girl/boy/woman in other versions) throwing a starfish back to sea to save it comes handy . Any one can contribute. By stopping to get plastic stuff, reusing, recycling and not throwing them off irresponsibly. And the butterfly effect will make it impact us and others, this time positively. This whole thing is about kerala, gods own country. We assume as if we can survive by filling water bodies with earth and building skyscrapers on them. 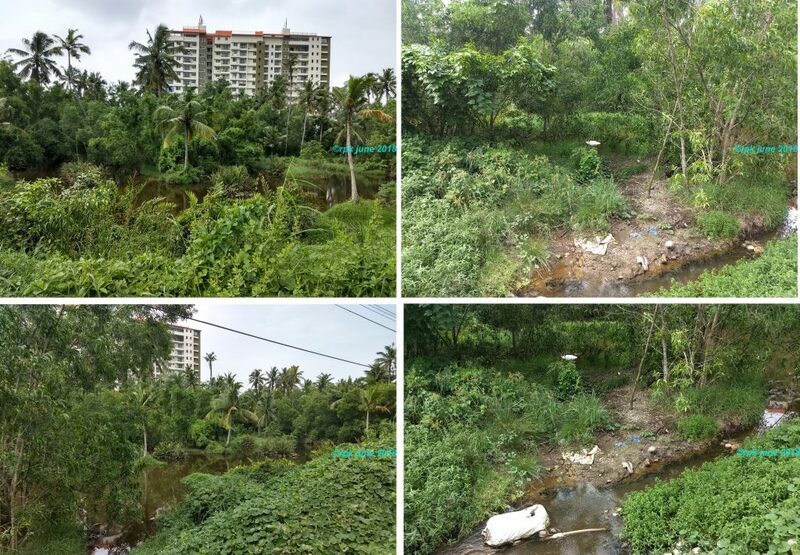 Our water bodies are dying: Thettiyar, Parvathy Puthanaar, Karamana and Killi rivers, our ponds, marshes, all. We think we can get rid of wastes by depositing it elsewhere. But we never do. Nature will retaliate, as seen at Sankumukham and Valiyathura. 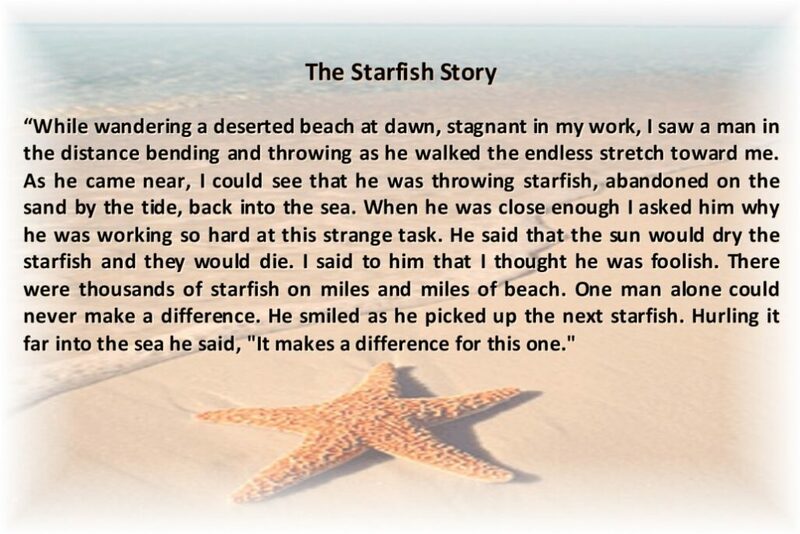 Let us start a simple mission, let us be the man (or woman or child) who saved one starfish, let the butterfly effect happen to save environment. Instead of telling our kids to throw away toffee wrapper, let us figure out a way to reuse them. Let us stop use of such wrappers from factory itself. Let us process waste at source. Instead of encroaching in to water, let us live on the bank’s, and leave some space for waters to freely overflow. Let’s say hi to environment, develop with it, conserving it. One day our future generation will thank us, instead of cursing us. Hi, thanks, sure you can.please comment here with a link to your page once done.good luck.